Salman and His one Liners!! Salman Khan is the star of masses. For millions his fans, the style of his dialogue delivery and his on-screen aura is enough to make a film worth watching. "Mere baare mein itna mat sochna, dil mein aata hoon, samajh mein nahin." 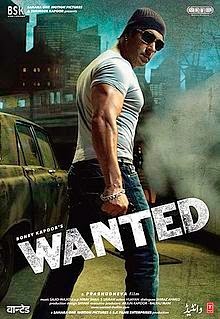 Usually, Salman's movies include one liners which are catchy and become huge hit among audience. Lets have a look upon some of his dialogues over the years which garnered him huge love. 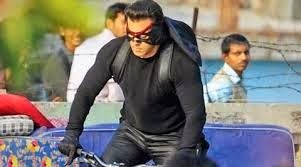 “Hum yahan ke Robin Hood hain, Robin Hood Pandey”. This line was repeatedly used by Salman to introduce himself in Dabangg. “Cheedi Singh hum tum mein itne ched karenge ki canfuge ho jaoge ke sans kahan se lein aur…”. 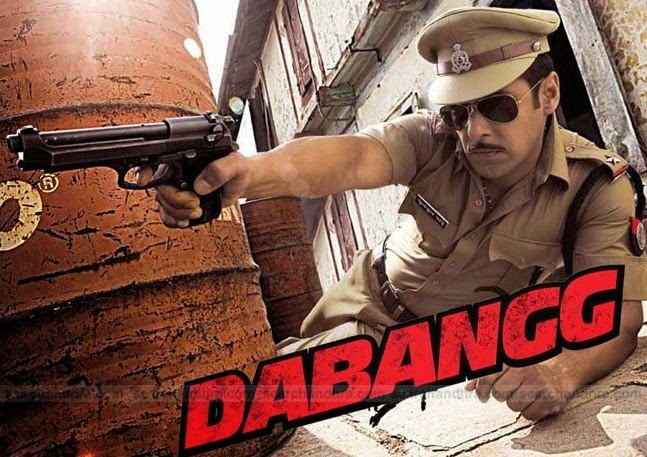 This again is one of the dialogues in Dabangg Movie which gained huge popularity. “Mujh par ek ehsan karna ki mujh par koi ehsan na karna”, was Salman’s signature dialogue inthe movie Bodyguard. “Zindagi mein teen cheez kabhi underestimate nahi karna, I, me and myself" , said Salman in the Movie Ready. One of the most popular Salman Khan's dialogues till date is ,"“Ek baar jo maine commitement kardi, us ke baad toh mein khud ki bhi nahi." This famous Dialogue appeared in the movie 'Wanted'. “Dosti ka ek usool hai madam no sorry, no thank you", Salman said to Bhagyashree in the film, Maine Pyar Kiya, and all the girls went crazy! Till Date this popular is widely Used among youngsters everywhere. 'Iss duniya mein sab se zyada dukh dene wali cheez kaun, aurat. Aur iss duniya mein sab se zyada sukh dene wali cheez kaun, aurat." This Naughty Dialogue was the part of movie 'No Entry'. "Agar tum mujhe yun hi dekhti rahi ... to tumhe mujhse pyar ho jayega." His Romantic movie with Aishwarya; Hum Dil De Chuke Sanam has this dialogue. 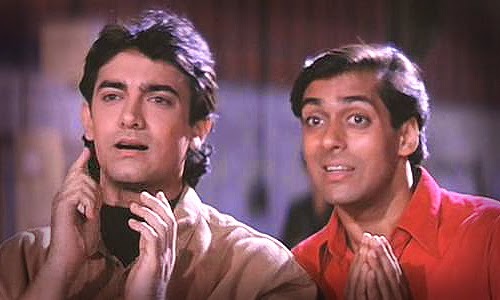 "Mussal dekha mussal ... masal ke rakh doonga", said Salman Khan in Andaaz Apna Apna.